As the calendar turns over to December, the countdown to Christmas really begins! But don’t worry – there’s still time to deck the halls and give your house that festive look and feel, ready for the big day! 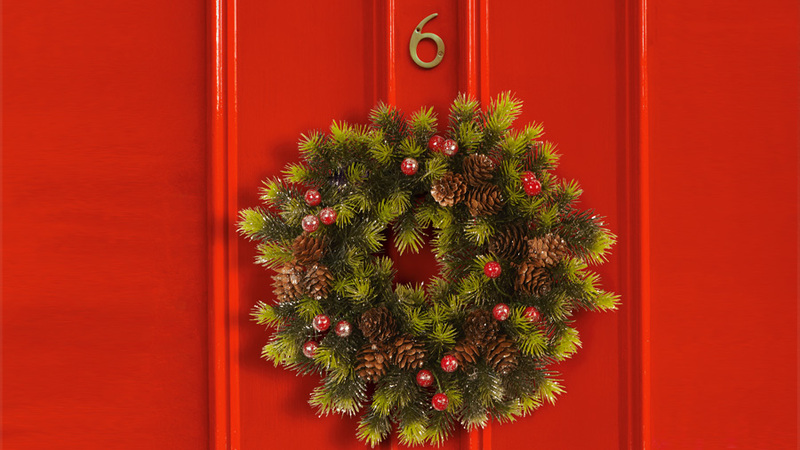 Greet your visitors with festive cheer and by hanging our traditional Christmas Wreath on your door! Adorned with pinecones and berries and finished with a frosting of sparkly snow, you can look forward to using it year after year! Set the scene indoors with our LED Christmas Tree to make your home merry and bright with its 15 twinkling lights. 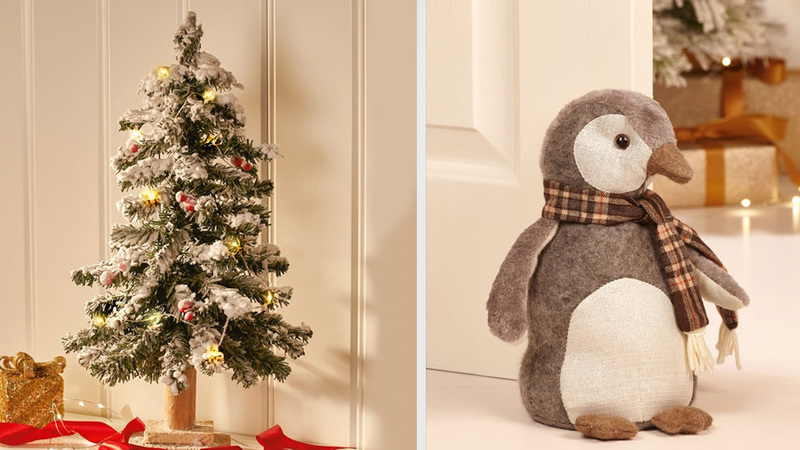 You’ll also love our cute and practical Penguin Doorstep to add a seasonal touch and a friendly welcome to your visitors. Damart has a wide range of Christmas decorations to add a hint of sparkle and shine to your home. 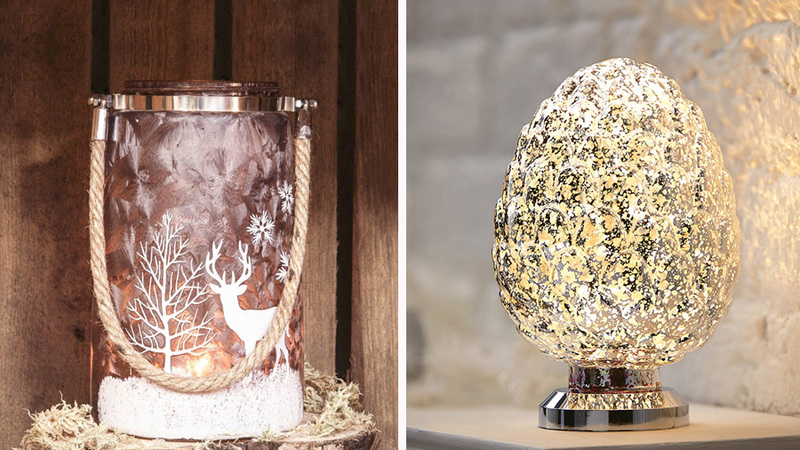 Brighten your mantelpiece or coffee table with festive ornaments like our gorgeous Frosted Glass Candle Lantern decorated with a stag, tree and snowflake scene or our beautiful illuminated LED Pinecone. Not just for Christmas, our stylish accessories will add the perfect finishing touch to your décor all Winter long. 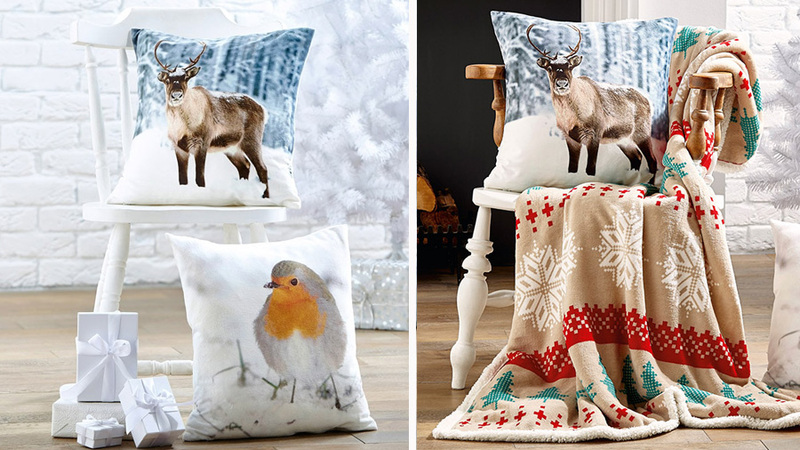 Traditional and on trend for the season, get our Pack of 2 Wool Mix Tartan Cushion Covers to complement your living space or go more festive with our soft Velvet Cushion Covers featuring stag and robin designs. Why not treat yourself to a super soft throw, a cosy must-have for the cold Winter season – our favourite is the Fairisle Fleece with Sherpa Back. It’s bright and colourful and the perfect extra layer of warmth when you need it. Then treat your feet with our Faux Sheepskin Rug in silver or cream for a plush, luxurious look. And when it’s time to cosy up at night, then you can look forward to snuggling up in our Brushed Cotton Tartan Duvet Set! 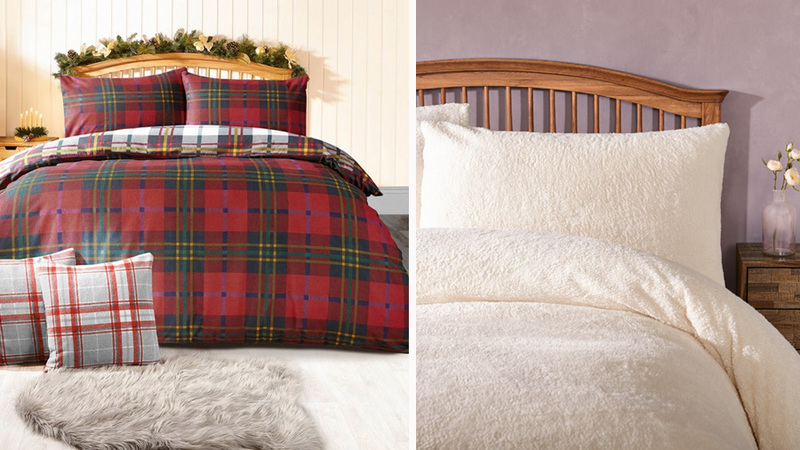 So warm and snug with a reversible design, you’ll get two bedroom looks for the price of one! The ultimate in softness and warmth, our Fleece Duvet Set will see you through the Winter and comes in two colours. Both bedding sets are handy to have in as a spare for any last minute guests visiting during the Christmas period. Get into the spirit of Christmas by sprucing up your home this year with our stylish seasonal collection – shop Damart home today!